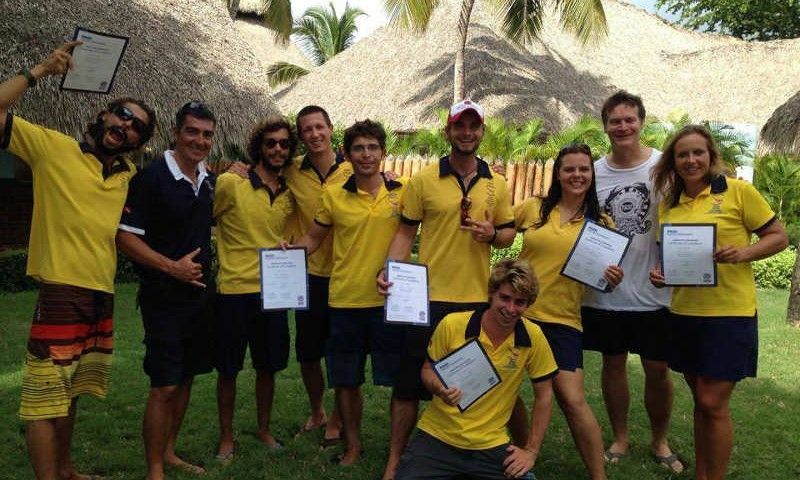 While on vacation in June 2000 at the Iberostar I was first introduced to Dressel Divers.I was very impressed with the safety and control that the Instructors had and instilled. I was never used to seeing that. In fact it was the first time in 15 years that I had someone else checking over my equipment. Then and there I thought that this would be a great company to work for. So I talked to a few of the instructors and other staff and found out through them that I could become an Instructor right where I was on vacation. Once at home back in hot and waterless Arizona I began the process of selling a few things and just getting myself ready for a new adventure and turning a new page in my life, who knew that the page was going to change me forever… Upon arrival I was greeted at the DRESSEL DIVERS Academy by the staff and Instructors with a lot of enthusiasm. After our candidate orientation we began with the rigorous and exhilarating training course. They prepared us from day one on becoming instructors. The course was a lot of fun and well worth every penny. 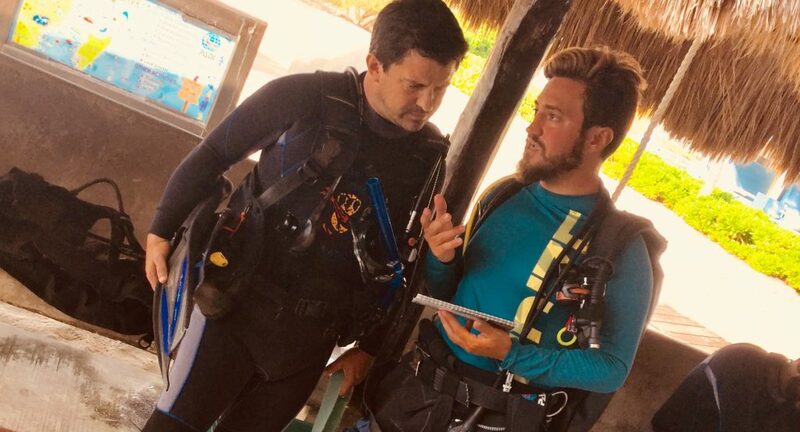 Soon after this the company asked if I wanted to do the Cave Diver course to become one of the few Cenote Guides that they employed. I jumped on it. 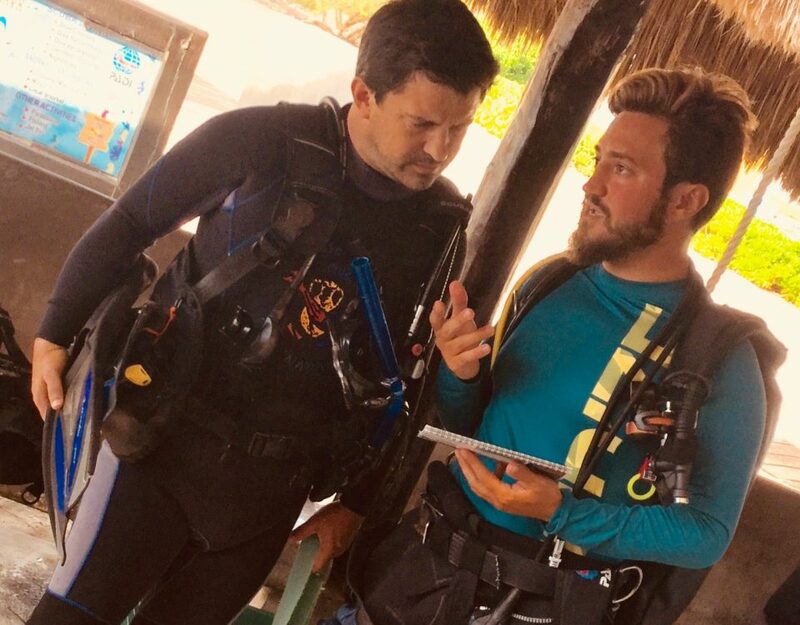 To teach and dive, and to get to go to the Cenotes several times a week, wow. It just kept getting better. 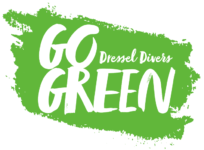 Dressel Divers has given me many opportunities. I became Base Leader several years ago, and now I am a full time Course Director. 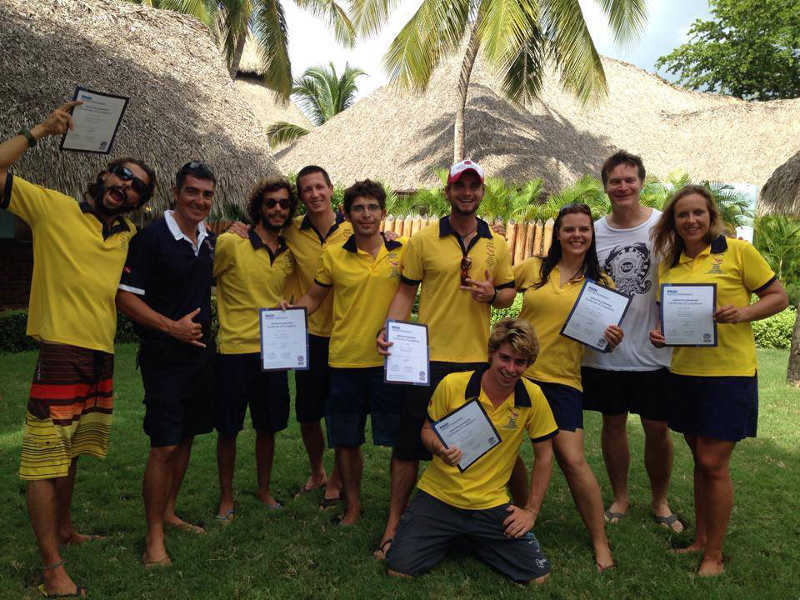 It’s a real pleasure forming new PADI Instructors for Dressel Divers, who will be able to fulfill their dream like I did.